Below are links to Thai PBS news articles from the last month – all focusing on pesticide contamination in the Thai food system. 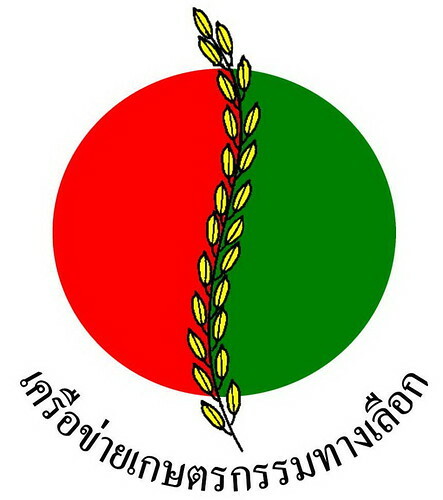 Thai PBS has become a major ally for the AAN and organic farming throughout the country. Their documentary-style journalism has helped to expose the risks involved with Thailand’s increasingly agri-business focused economy and the impacts on small-scale farmers. The stories below are in Thai, but English summaries can be made available. Here is Tipakson Manpati’s new report on the potential impacts of Pak Chom Dam on food security in communities living along the Mekong River in Loei province, Esan’s frontier with northern Thailand. AAN Esan is currently researching palm oil production in Loei province, which would almost definitely benefit from the Pak Chom Dam’s construction. 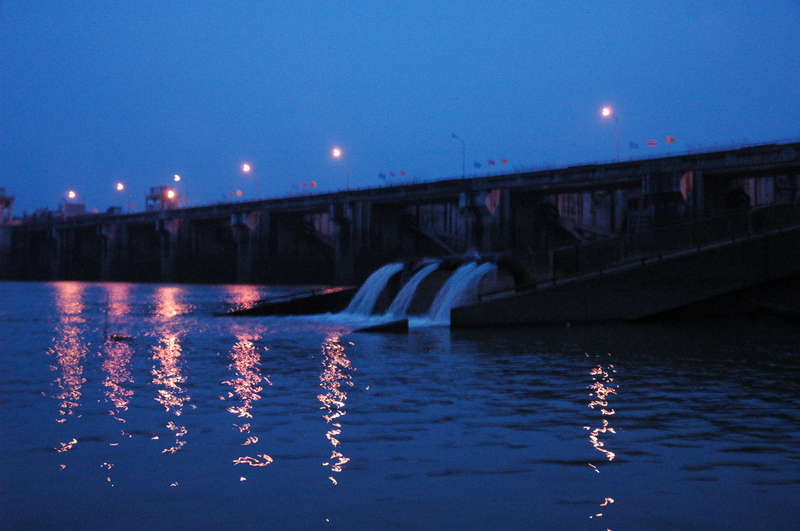 The Pak Chom Dam is one of 11 planned for Mekong River. Please visit Radio Free Asia’s “Traveling Down the Mekong” for more information. Local vendors at the Warin Bus Station market in Ubon Ratchatani – selling local plants on the ground, in front of the dumpster. Several provinces in southern Esan were brought together by the Thai Health Promotion Foundation last Thursday to discuss the possibilities for forming a food security network. Representatives from Yasothon, Surin, Sisaket, Amnat Charoen and Ubon were brought together to focus on a few key issues: resources – rights and management, food and agriculture – organic and sustainable production, and consumers – alternative markets and public movement. The Sesa Asoke community, Kunatam rice cooperative, Community Forest Network, Ubon Green Network, Surin Farmers Support and AAN were all represented. From July 25-26, youth groups from Mahasarakam, Kalasin, Roi Et and Yasothon provinces gathered for a weekend-long camp at Don Daeng focusing on food security and local food. Day 1 got everyone together to exchange about food – what do you like to eat? What do you like to cook? What do you eat the most often? were the questions asked of everyone during the morning. We were able to conclude that Esan youth still love to eat som tam (a green papaya salad with chilis and fermented fish sauce) but when they get the chance, Korean BBQ and KFC are very popular choices. With this in mind for the afternoon, we set the kids “free” to put together dinner.